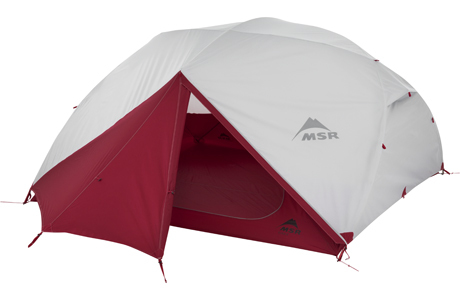 New for 2019: Our best-selling freestanding solo tent, now boosted with premium durability features. 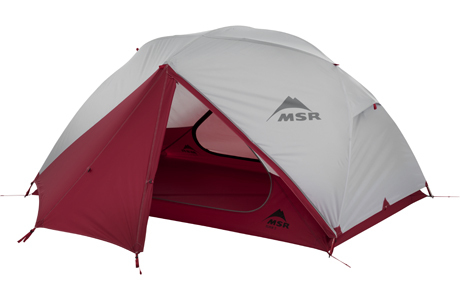 New for 2019: Our best-selling, award-winning 2-person tent, now more durable than ever before. 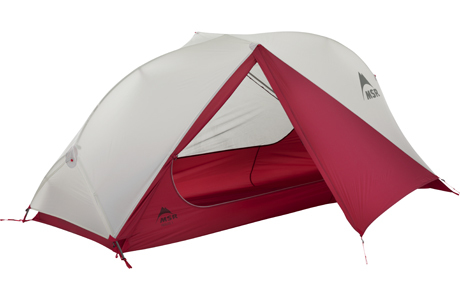 New for 2019: Optimized floorplan adds livable volume for three. 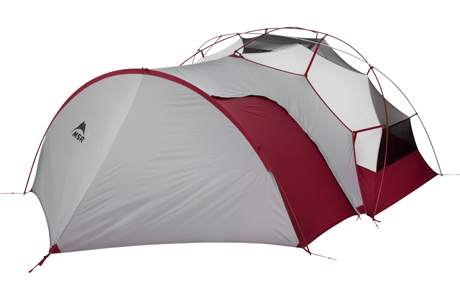 New for 2019: Extremely livable 4-person tent that packs up small. 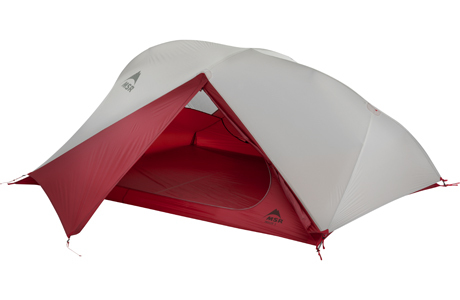 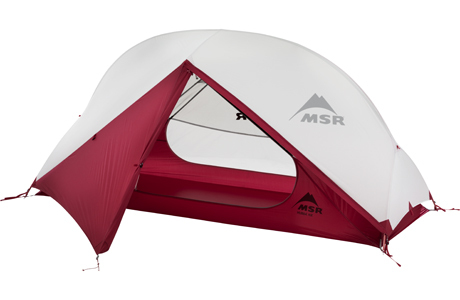 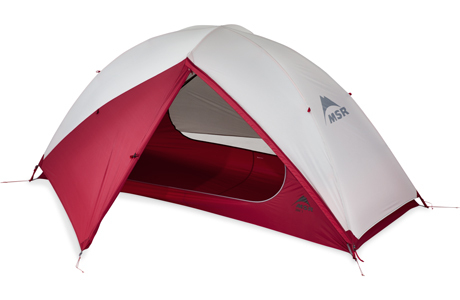 New for 2019: Light, spacious, ultra-breathable solo tent. 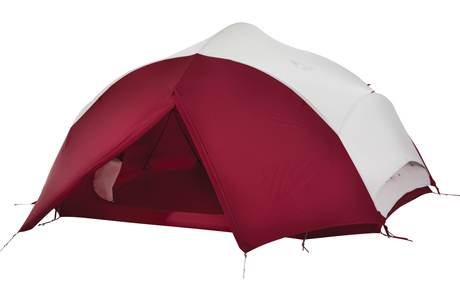 New for 2019: Light, spacious, ultra-breathable tent for two. 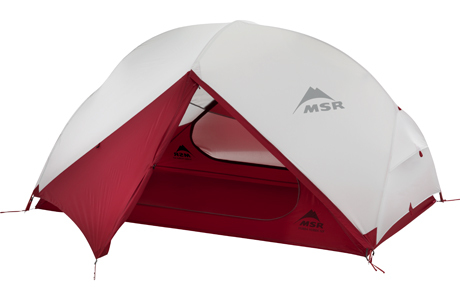 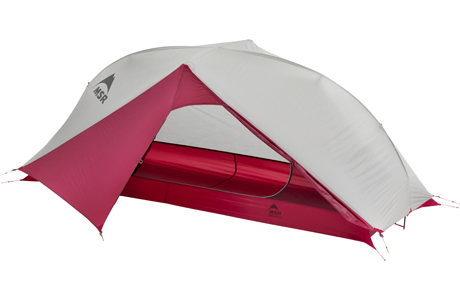 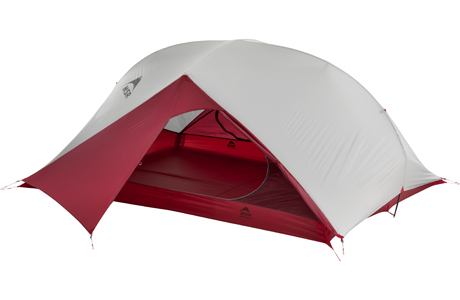 New for 2019: Light, spacious, ultra-breathable tent for three. 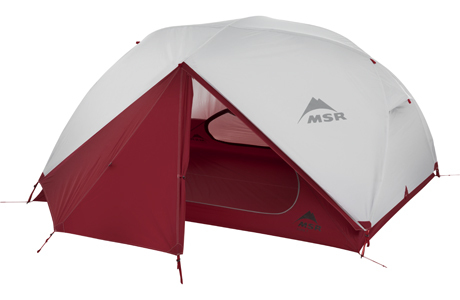 Our most livable 2-person backpacking tent. 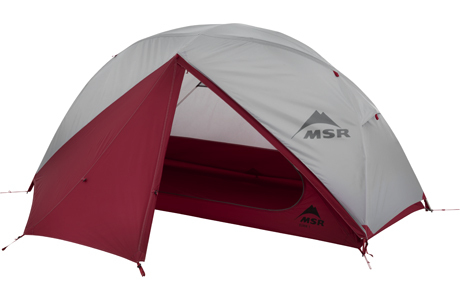 Our most livable 3-person backpacking tent. 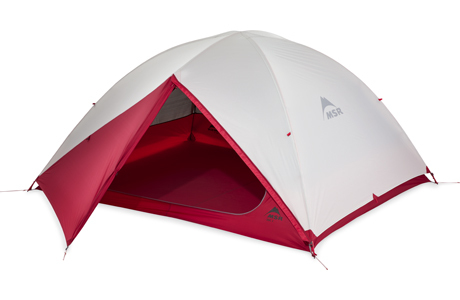 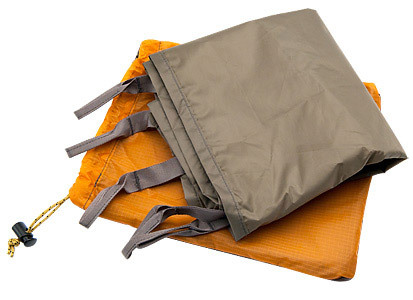 Updated for 2019: Our lightest semi-freestanding backpacking tent for one. 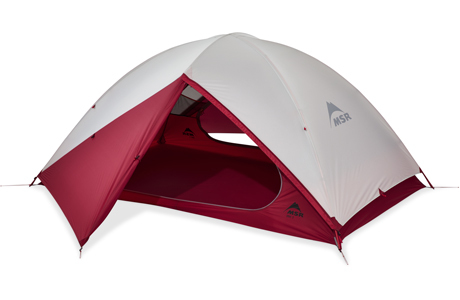 Updated for 2019: Our lightest double-walled, semi-freestanding 2-person tent. 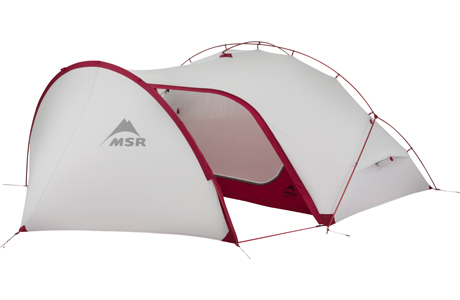 Updated for 2019: Our lightest double-walled solo tent. 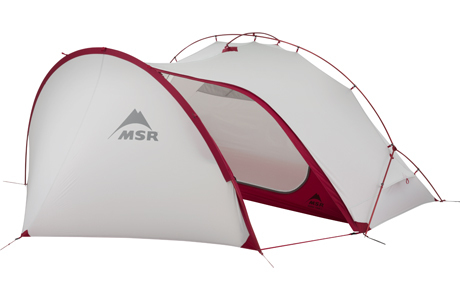 Updated for 2019: Our lightest double-walled 2-person tent. 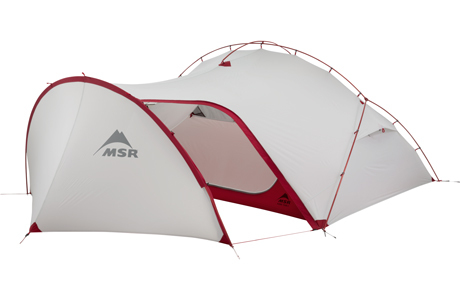 Updated for 2019: Our lightest double-walled 3-person tent. 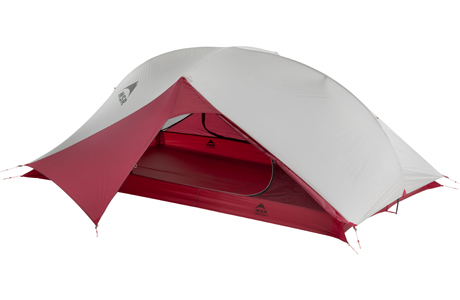 Unique solo, full-protection adventure touring tent. 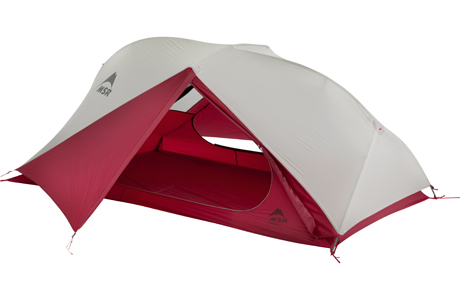 Two-person, full-protection adventure touring tent. 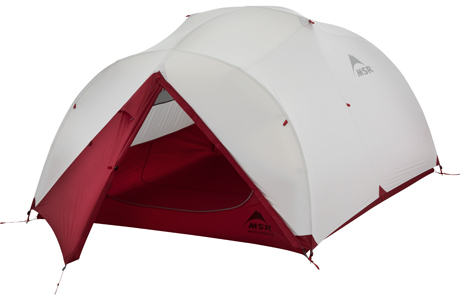 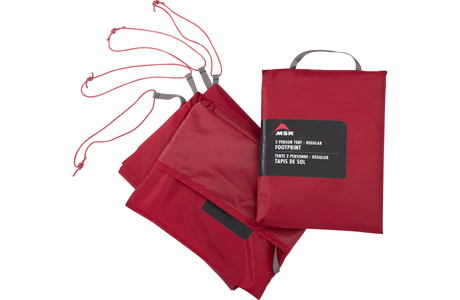 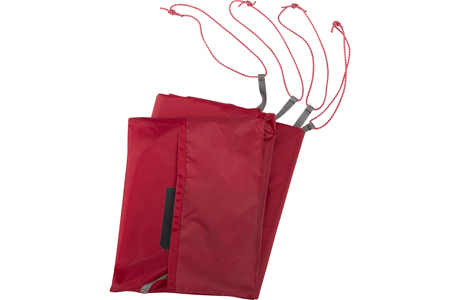 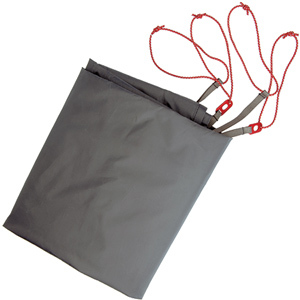 Three-person, full-protection adventure touring tent.